Combining Uncompromising performance with timeless beauty, Camelot� shingles may be the finest designer shingle ever made. Super-Heavyweight "Plus" construction, Camelot may be the finest asphalt shingle ever made! 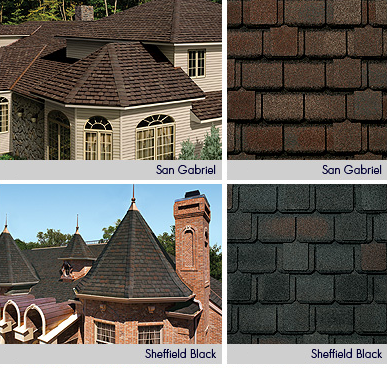 Camelot� is a top-of-the-line shingle�yet it�s only a fraction of the cost of expensive slate or wood shakes. Unique design and striking color blends create maximum �curb appeal"
Custom specified, ultra-high performance Micro Weave� core provides better protection layer for layer. 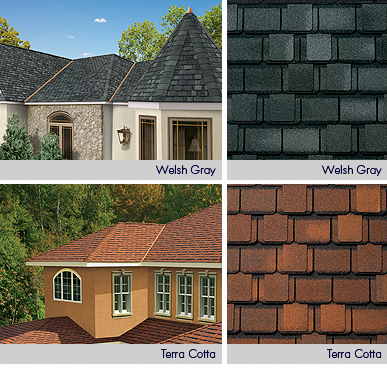 Distinctive Timbertex� ridge cap shingles with StainGuard� protection lend the perfect finishing touch. Large, 17" x 34 1/2" size saves labor, allowing you to offer superior value and greater homeowner satisfaction. *See ltd. warranty for complete coverage and restrictions. Multi-faceted design and light- reflective construction add dimension and depth to the shingle. Protects against damaging sunlight which improves the durability and extends the life of the shingle. 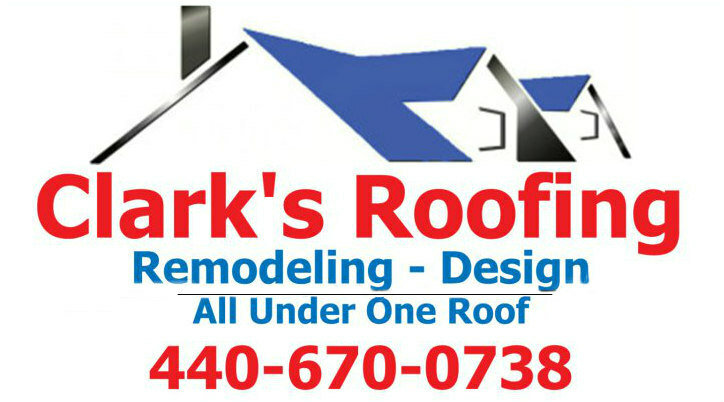 Maintains the true color of the shingle longer. Locks the shingles in place on the roof, gripping tight even in strong gale-force winds. Use of finest quality asphalt improves weathering in harsh conditions. Offers a superior strength foundation that resists cracking and splitting FiberTech� Components (Core)... Incorporates fibers that are non-combustible, providing a UL Class A fire rating.